The cryptocurrency market seems to be making some short surges over the past few weeks and the overall capitalisation is slowly making some gains. The BNB token from Binance has been one of the cryptocurrencies that has stood out because of its price performance. According to data, BNB token is among the top cryptocurrencies is seemingly the best performer of the day, up by more than 2.2 percent in the last 24 hour period. 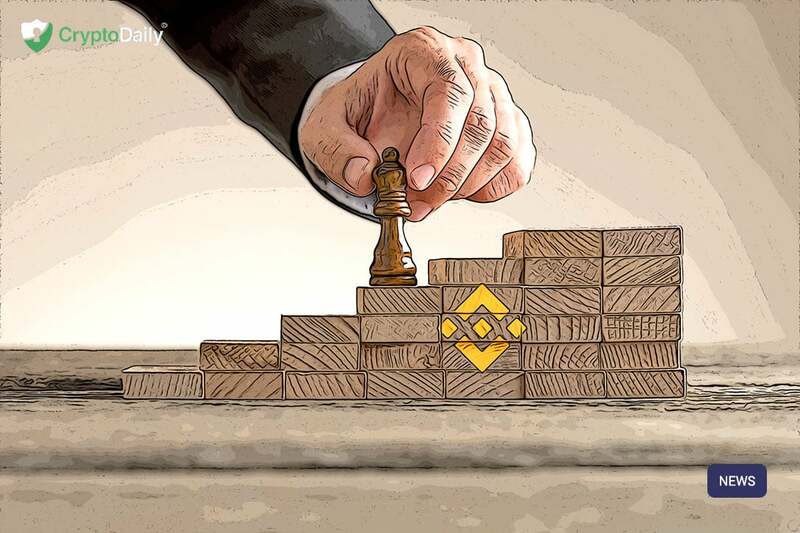 This is a move that appears to be related to the firm’s decentralised exchange which is still getting tested and even the CEO of Binance, Changpeng Zhao announced a $100,000 in BNB trading competition to support it. In fact, the BNB token has seen its price rise over 74 percent in the last two weeks. This is much better than the rest of the market as a whole. The cryptocurrency has assisted traders in getting rid of the bear market during the persistent downtrend we saw last year. Binance’s notes on its whitepaper that just like the token itself, the crypto gives users discounts that are going to get smaller every year. The exchange uses 20 percent of its profits every quarter to buy back tokens and destroy them until half of its 200 million supply has been bought back. Binance Coin is currently 9th according to CoinMarketCap with a price of $11.17 following a 4.03 percent decrease over the past 24 hours.